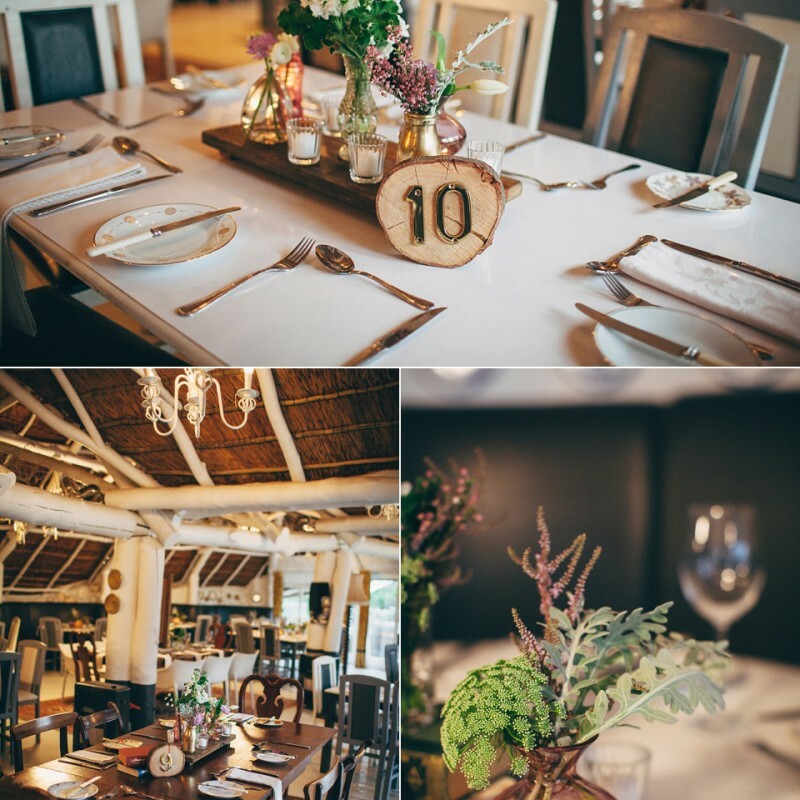 Dirk and Minette celebrated their special day in July at one of our favourite venues, the beautiful Towerbosch restaurant at Knorhoek Estate just outside of Stellenbosch. Its breathtaking views and surroundings make it easy to understand why Towerbosch is described as a little piece of ‘’Heaven-on-earth”. It was a typical winters day when Dirk and Minette said their vows. 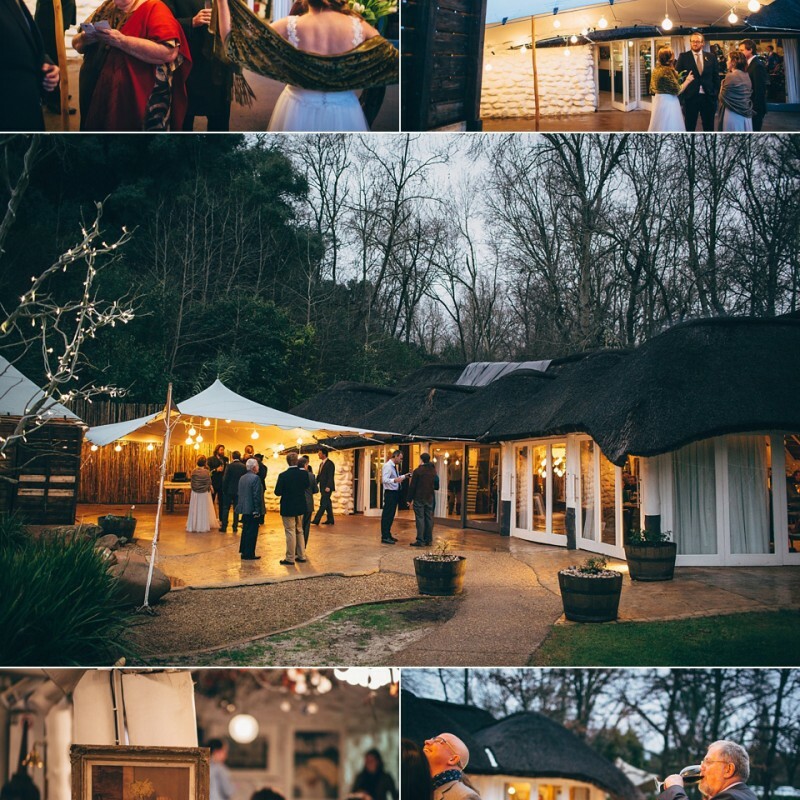 Dark clouds filled the sky throughout the day, but then we experienced a beautiful winter sunset in the winelands that resulted in breathtaking photographs capturing their sincere and true love for each other. 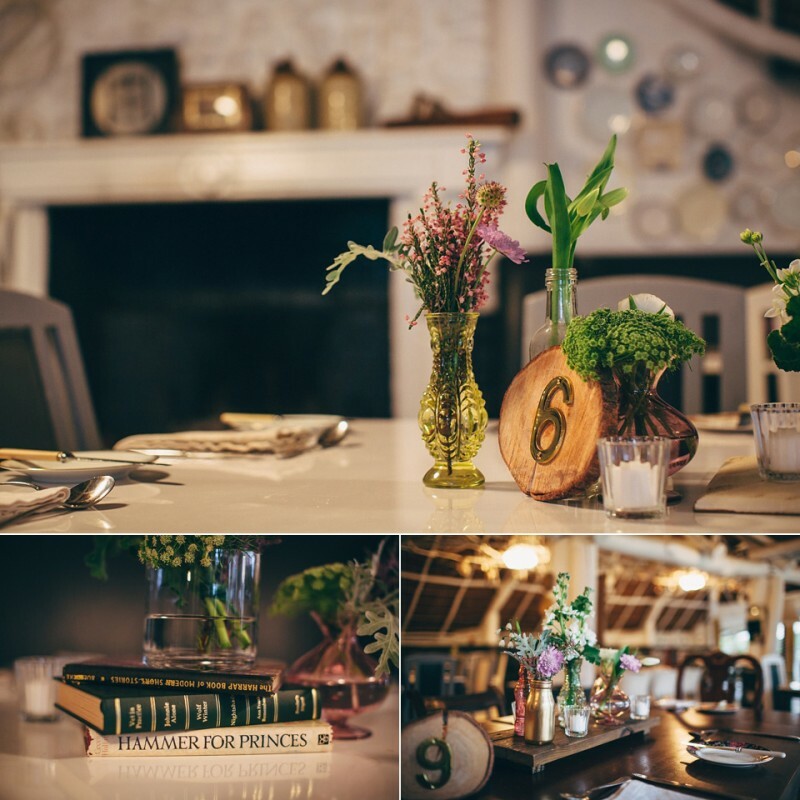 The flowers and décor for their wedding was bohemian inspired and something completely different and unique. 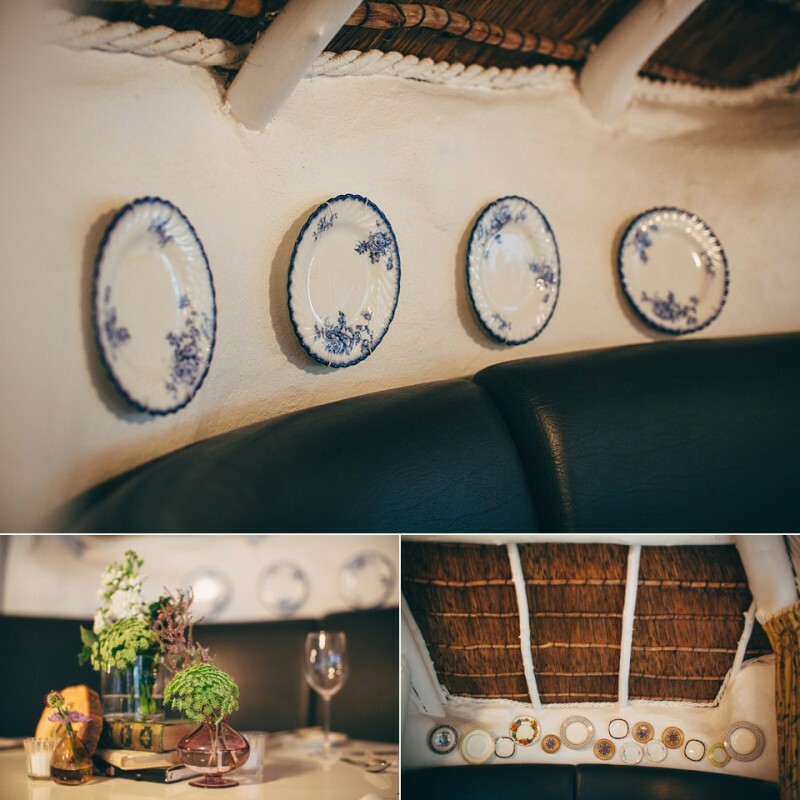 The splashes of different colours brought the restaurant to life and created a magical feel to the evening. 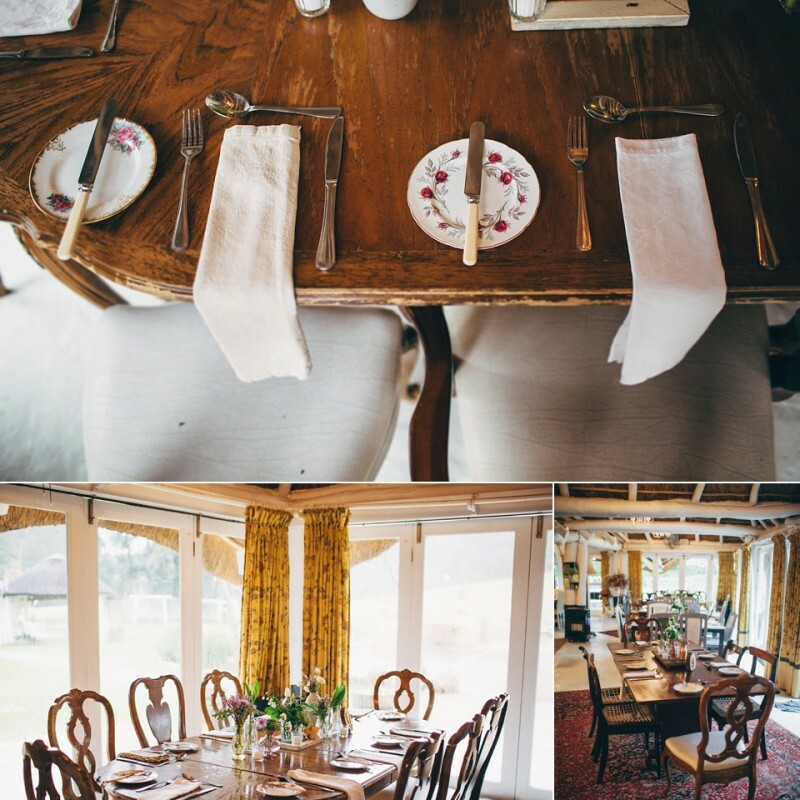 Dirk and Minette, we feel privileged to have been part of your perfect day and we wish you all the love and happiness on your journey as husband and wife!